We all need a phone directory to look up a number. If we get a missed call from an unknown phone number, we always want to know who is calling. We can do it simply by calling back. But it does not work if a person only trying to irritate us. Girls often face this kind of problem when they get blank calls or abusive calls from boys. So there is a need of a service that can tell us who is using the phone number from where. For this kind of problem, there are so many phone number tracing services are available. But most of the services only trace the telecom operator and state or city. This information only helps us to know where we are getting calls. But we always want to know the name of the person to simplify our work. To know the full details about a phone number, you can use a popular web service called True Caller. True Caller is also available for all leading mobile platforms. This app can be installed in various mobile phones which makes it worth to use. After installation, it synchronizes your contact with its cloud storage and put all your contact details on the cloud making it accessible. Thus it has millions of users’ name and phone numbers. When you will search for a number, it will look it in its database. Most of the times, the number you will find available in the True Caller database. Thus it makes phone number look up very easy. Visit True Caller website and type the number in the search box. By default, it selects your default country. In case you want to search for another country, you can change it. After typing the number click on search or press enter. Then it will ask you to login via your Facebook, Twitter, Gmail and Yahoo account. Login and then see the results. To download it on your mobile device, go to m.truecaller.com and click on download. If you have smartphone, you can also install the app for better use. It will show you details of unknown number whenever you will receive an unknown call. 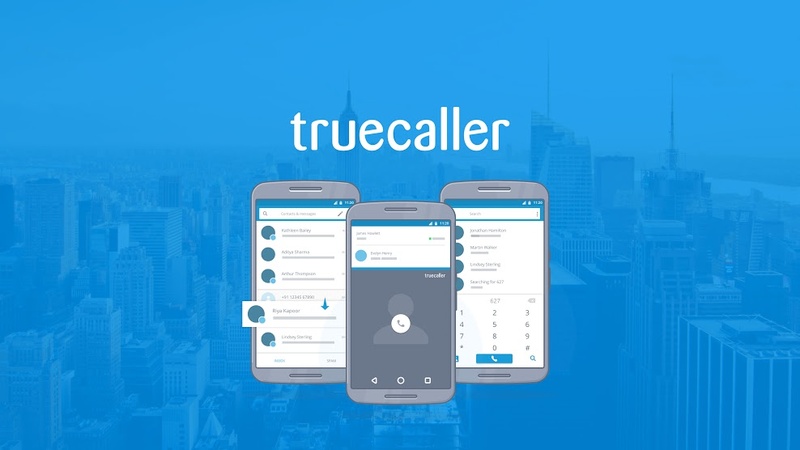 Now the TrueCaller has become better and instantly show who is calling if the name is not in your contact list. So, you do not need to search for an unknown number. Now the app also allows you to look for numbers sending messages. You can even block a number if you do not wish to receive call from the number. Enjoy this free phone number look up service and let us know your experience with this.